Refresh Tears Plus 15mL is rated 4.6 out of 5 by 11. Rated 5 out of 5 by Void from Happy with my purchase. I have tried a lot of eye drops over the years, including many more expensive ones, and these are still my favourite for when my eyes are dry and feel gritty. Rated 5 out of 5 by Shirlt from Great drops I use this daily for eyes, very good. Rated 5 out of 5 by Gravel Eye from Relief for an eye full of gravel It often feels as if one eye has grains of sand lodged on its surface. 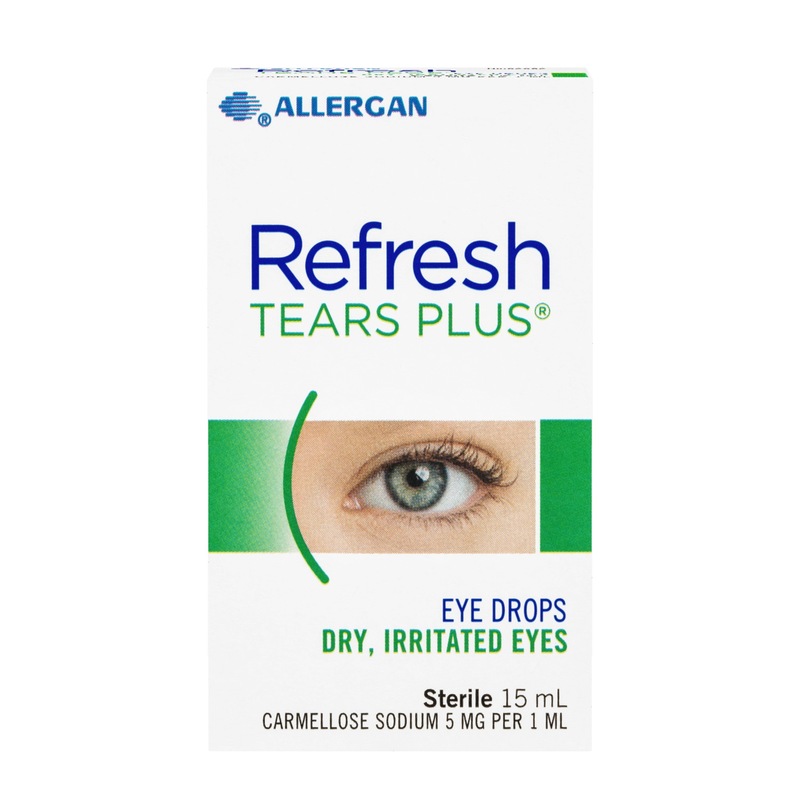 Tears Plus relieves the intense irritation resulting from poor, interrupted sleep patterns.